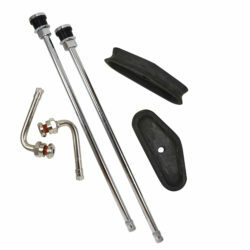 Dually Valve Stems are custom made to fit your individual chassis. 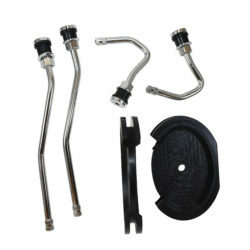 They replace your hard-to-reach valve stems with easy access stems. 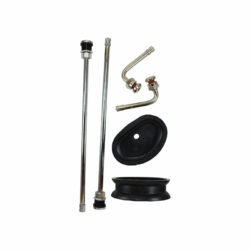 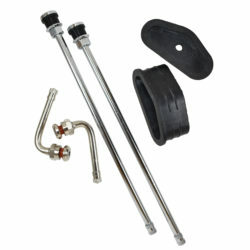 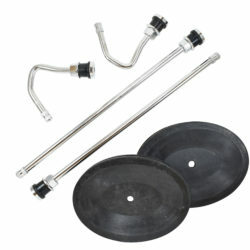 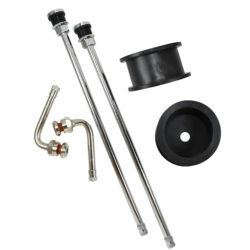 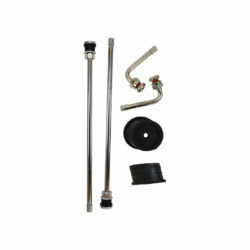 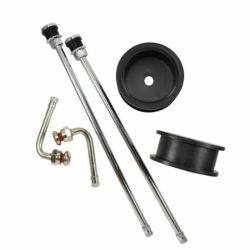 Dually Valve stems make it easy to check your air pressure and add air to your tires. 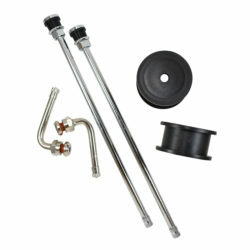 They are ready made for adding after-market external tire pressure monitors.